The total curriculum is carefully coordinated T.K. through 8th grades. Teachers evaluate and review curriculum areas cyclically according to the Archdiocese guidelines and participate in the WASC/WCEA accreditation process cyclically. 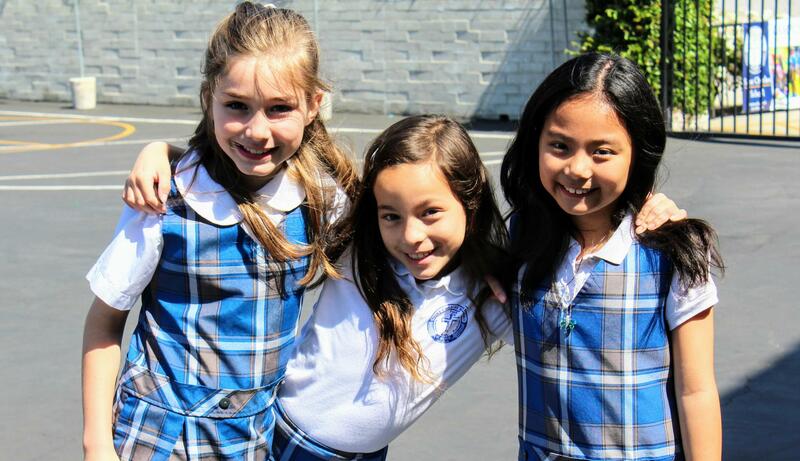 St. Charles Borromeo meets the Los Angeles Archdioceses curriculum standards and Common Core. Students in grades one through eight receive progress reports at the interim of each quarter and report cards at the close of each quarter. Kindergarten students receive progress reports at the close of each semester. All parents are expected to attend a parent - teacher conference scheduled in November. All students have field trips planned throughout the school year. All trips are aligned with the grade level standards and enrich the curriculum. Some programs are scheduled at the school site and others require the students to ride a school bus to their destination. 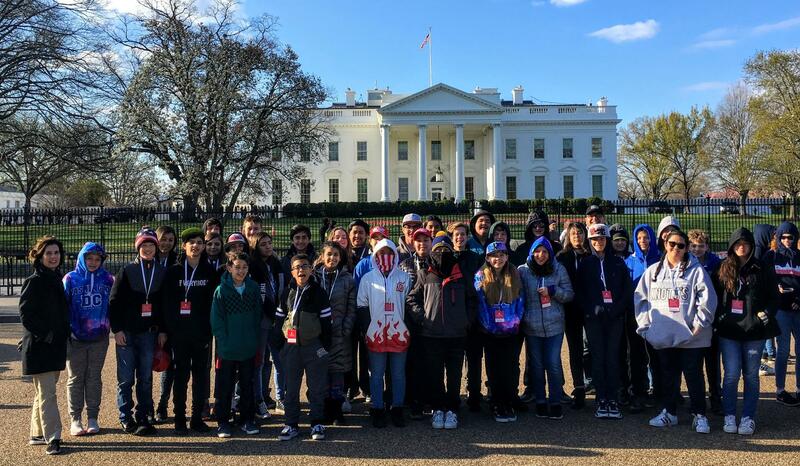 Student field trip permission slips are required for students to attend a trip off campus.